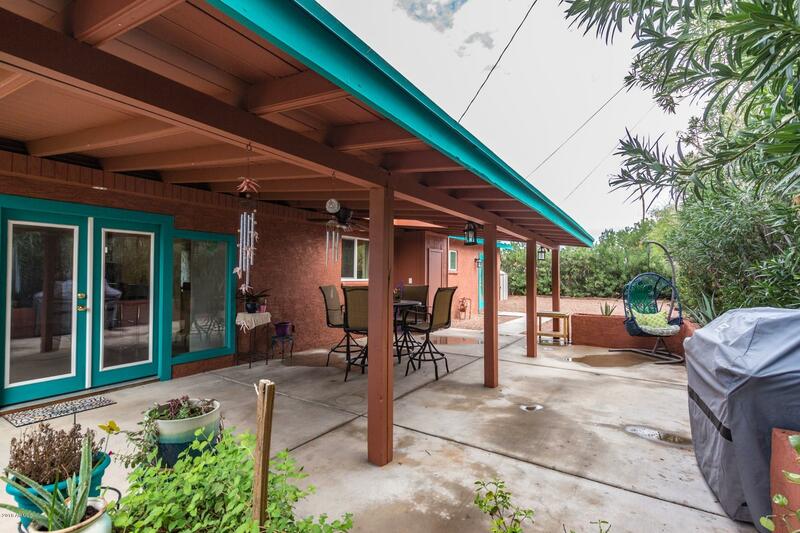 FRESH RE-PAINTING INTERIOR & EXTERIOR & PRICED FOR IMMEDIATE SALE! 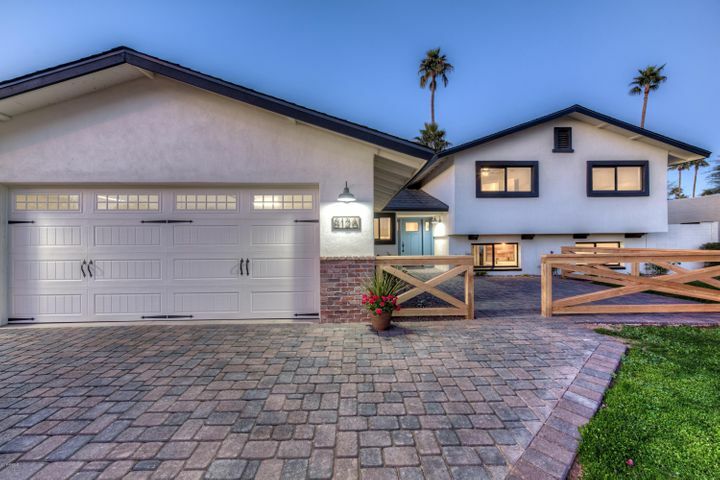 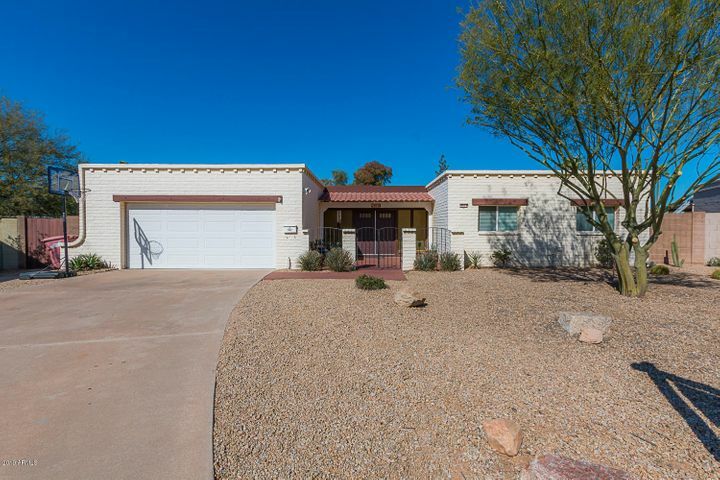 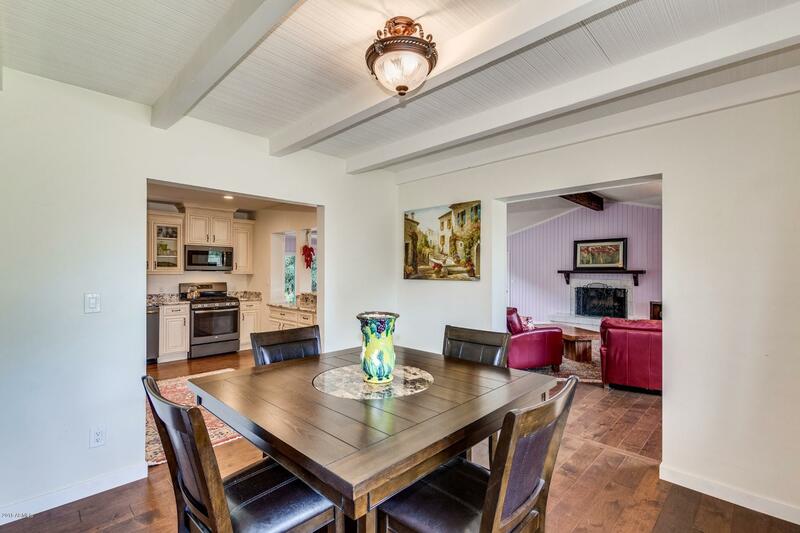 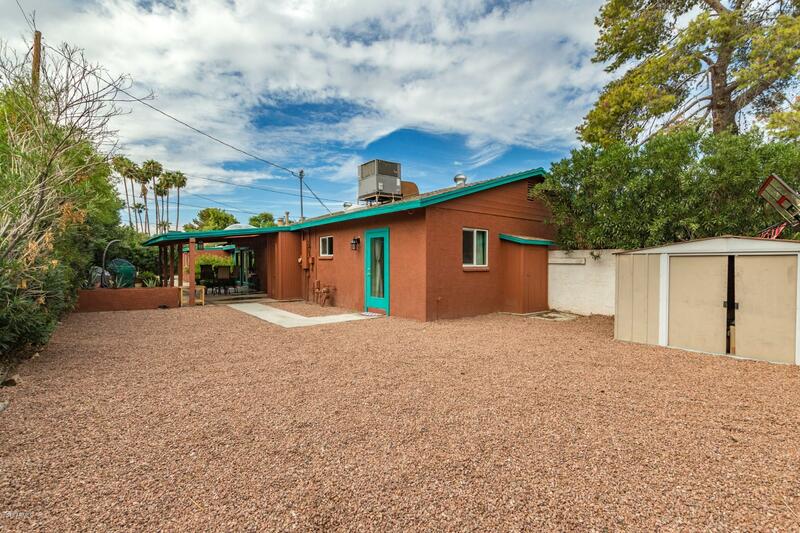 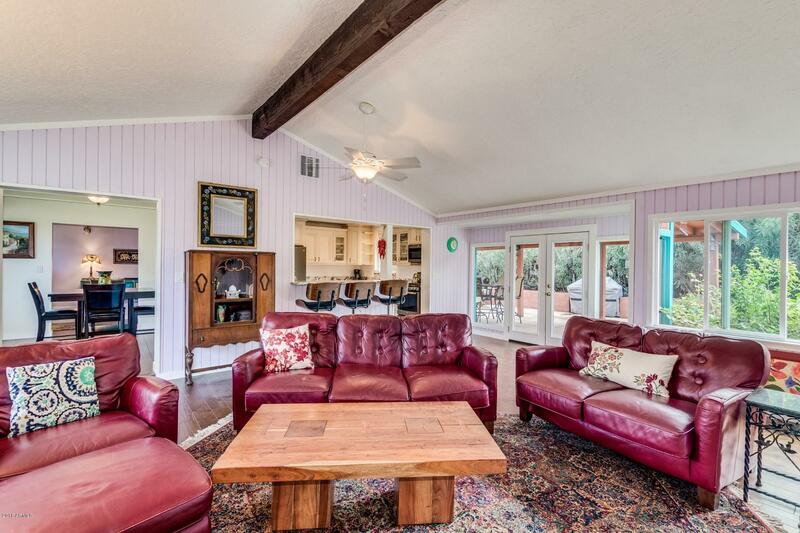 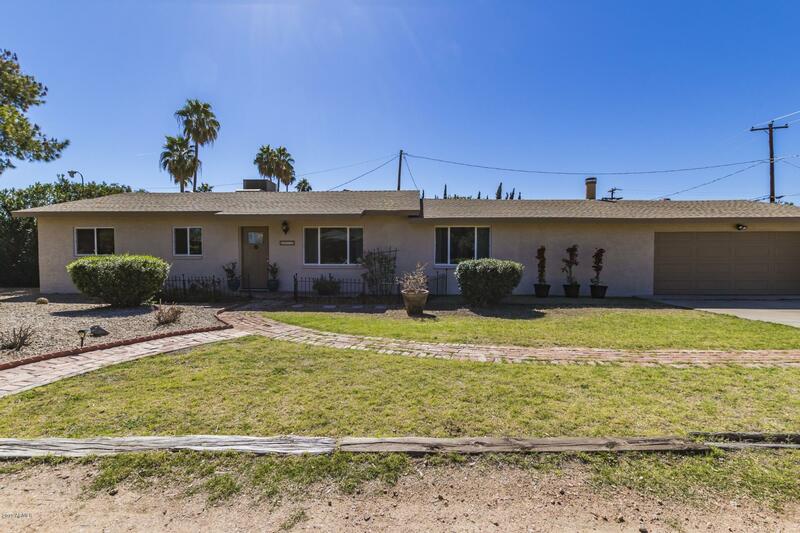 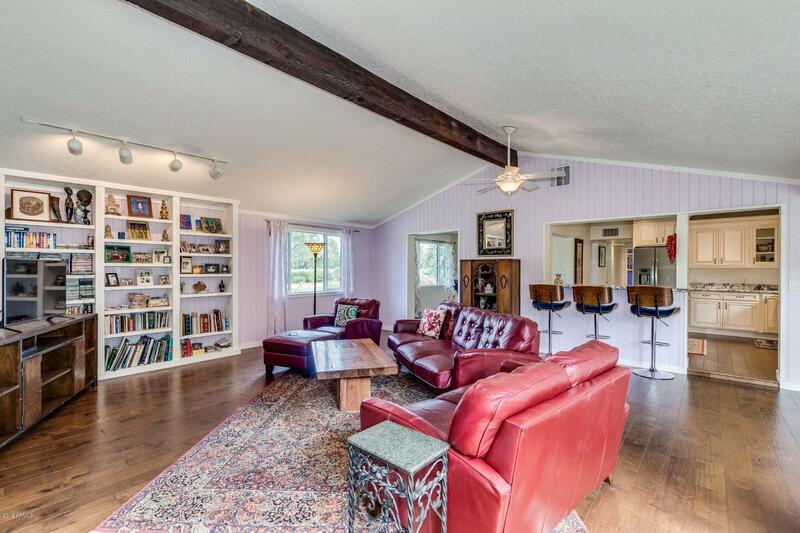 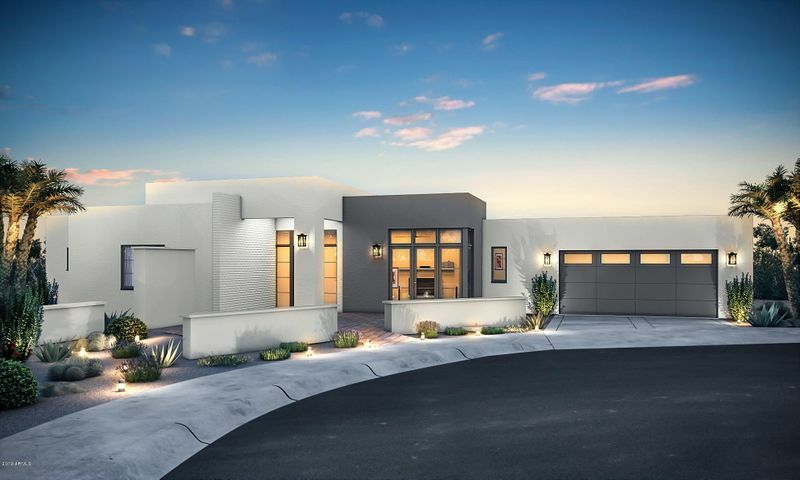 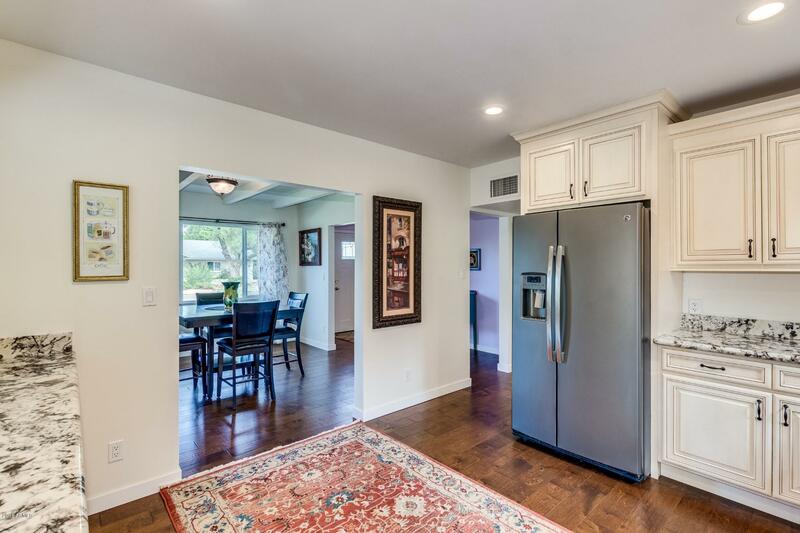 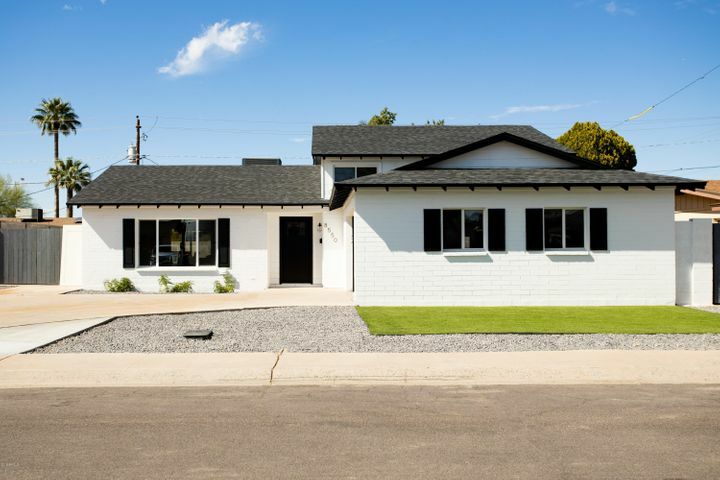 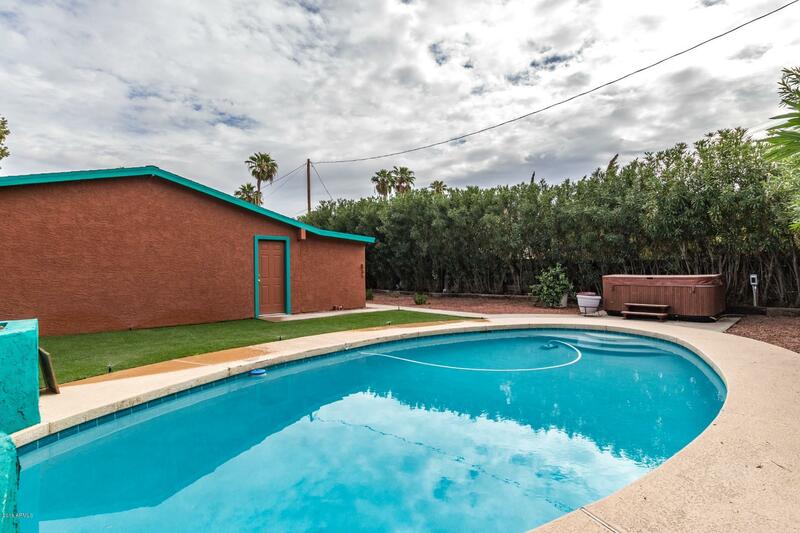 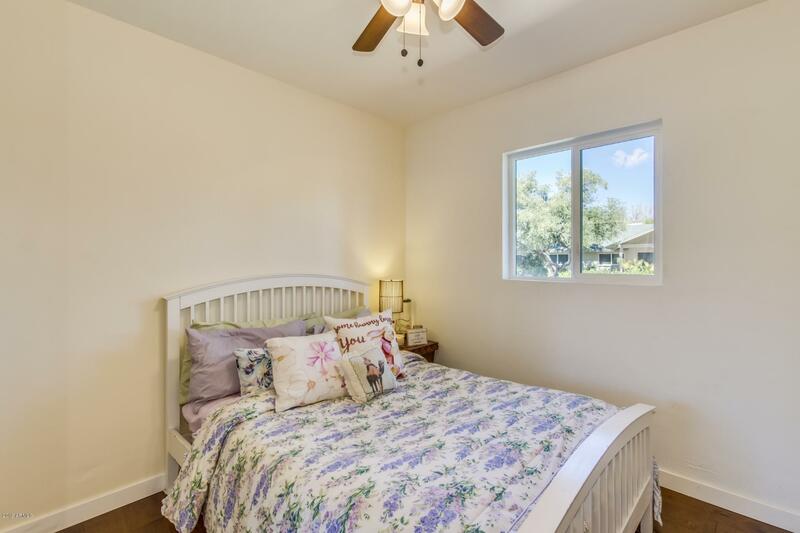 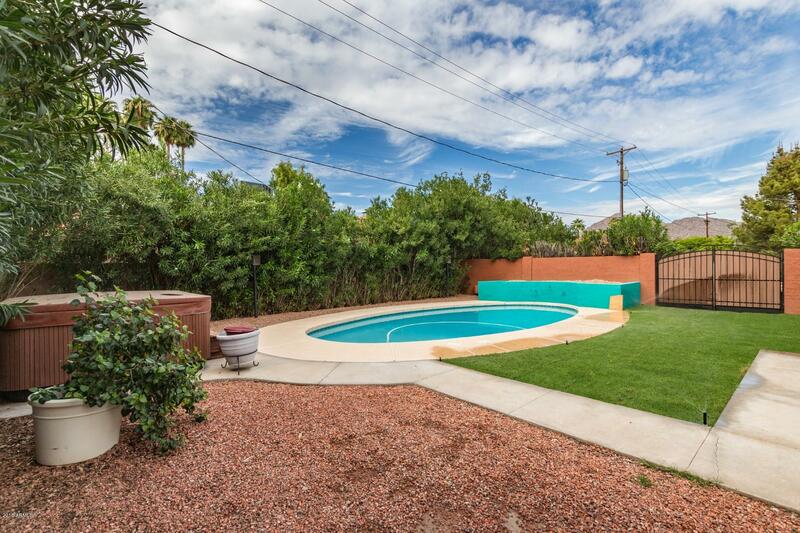 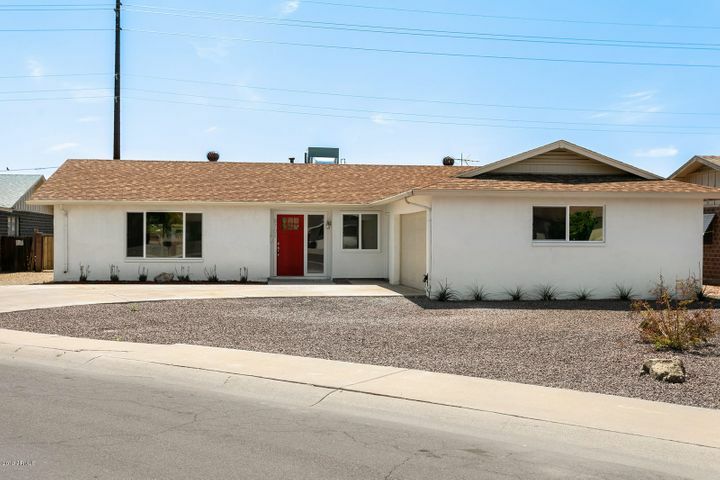 BEAUTIFULLY UPDATED AZ CC N'HOOD GEM ON AN OVERSIZED CORNER LOT! 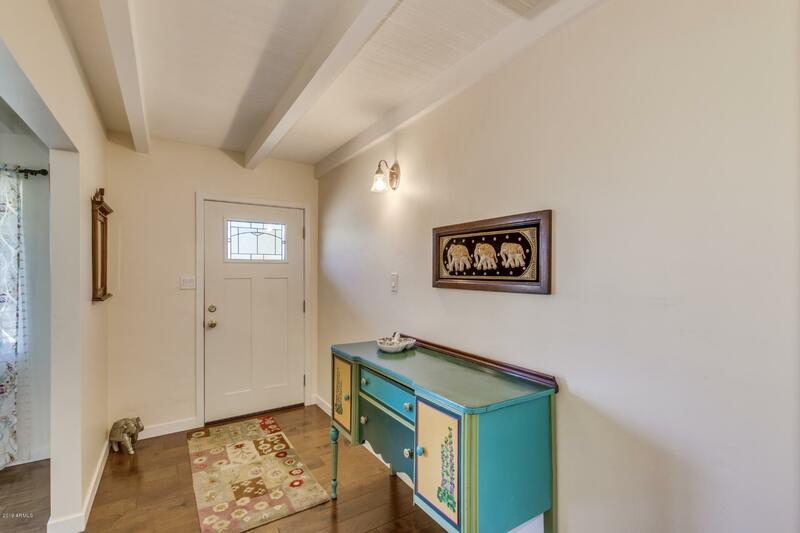 Rich ''Saddle Birch'' hardwood flooring t/o. 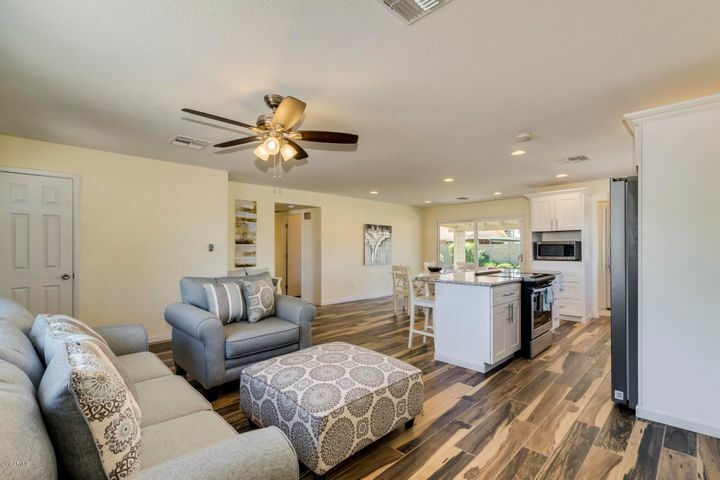 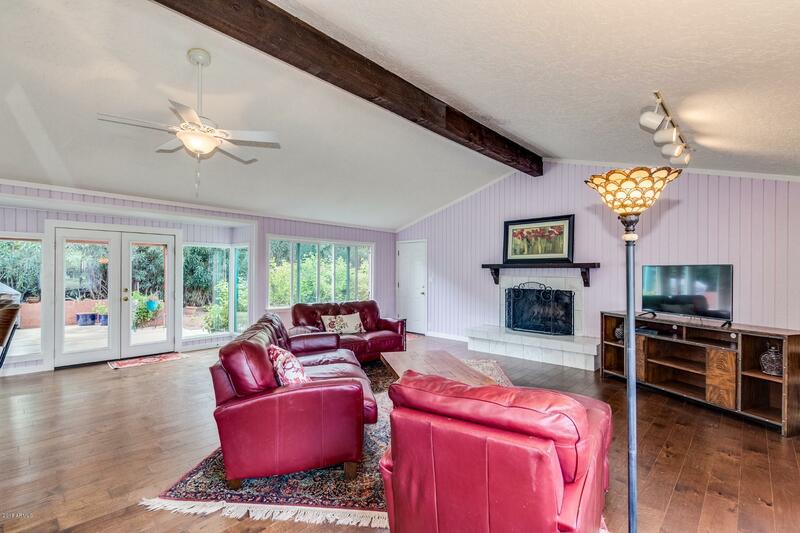 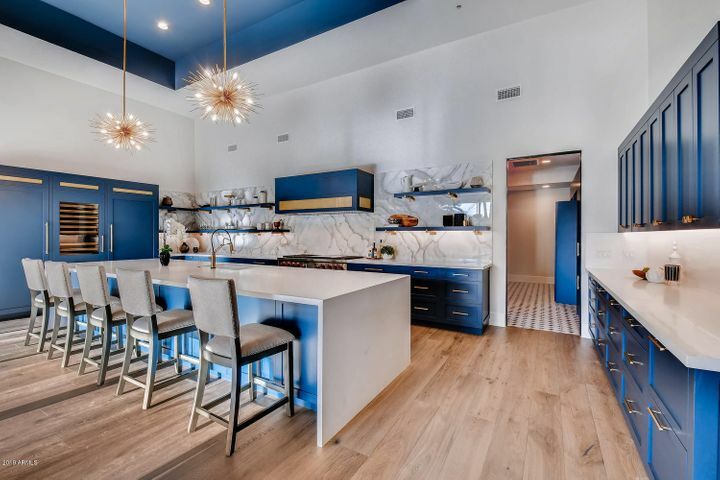 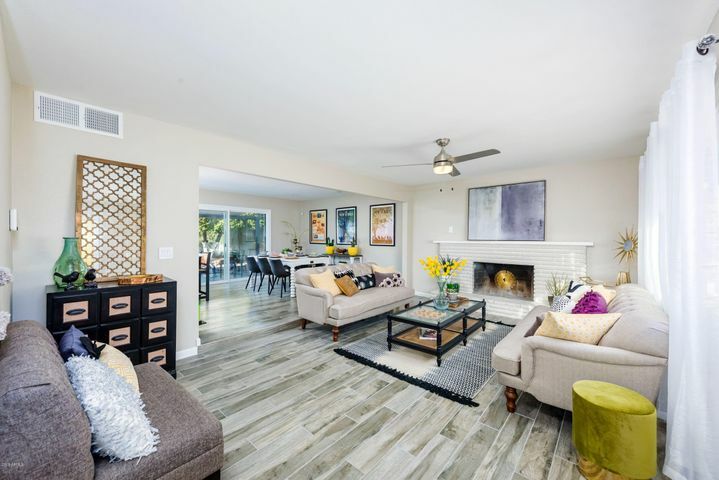 Remodeled kitchen ('12), boasts custom cabinets, S/S appliances+slab granite c-tops & overlooks spacious great room with dramatic beamed cathedral ceilings & marble-faced fireplace. 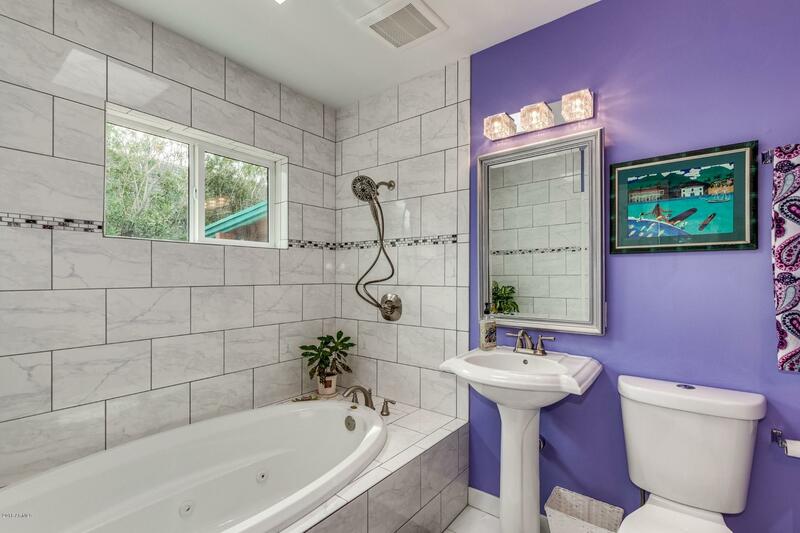 Both baths incl. 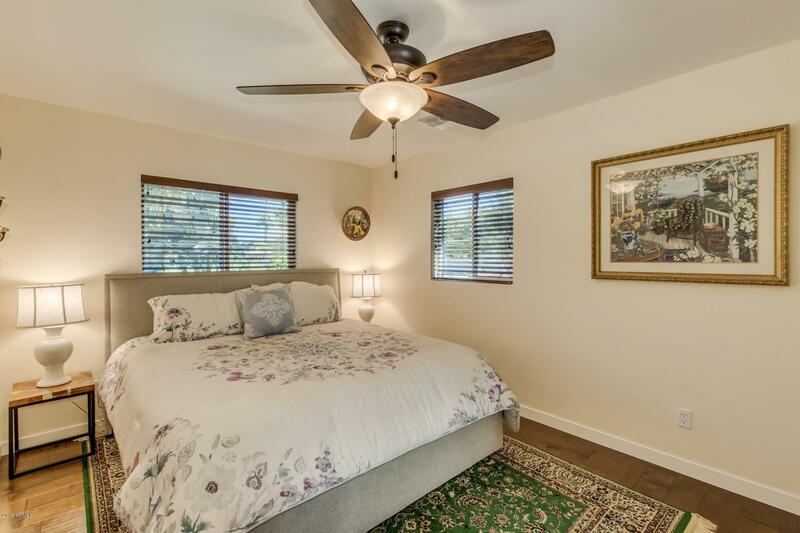 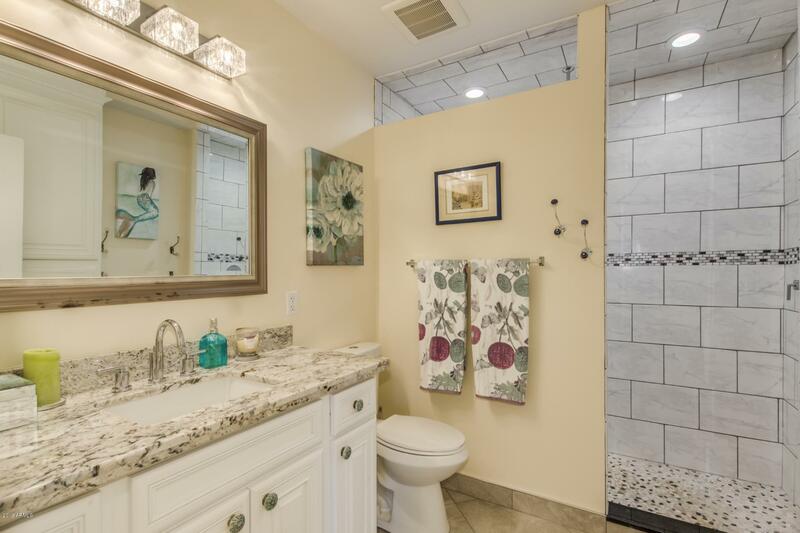 tiled shower surrounds w/deco insets; master graced w/marble flooring & garden-style Jacuzzi tub. 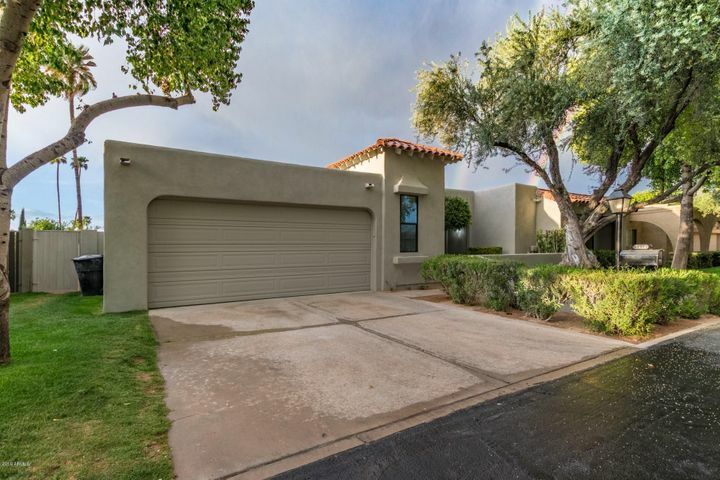 Master W/I closet w/exit to huge backyard , Extended covered patio; resurfaced diving pool ('12); New in '12 : sewer line, water line. 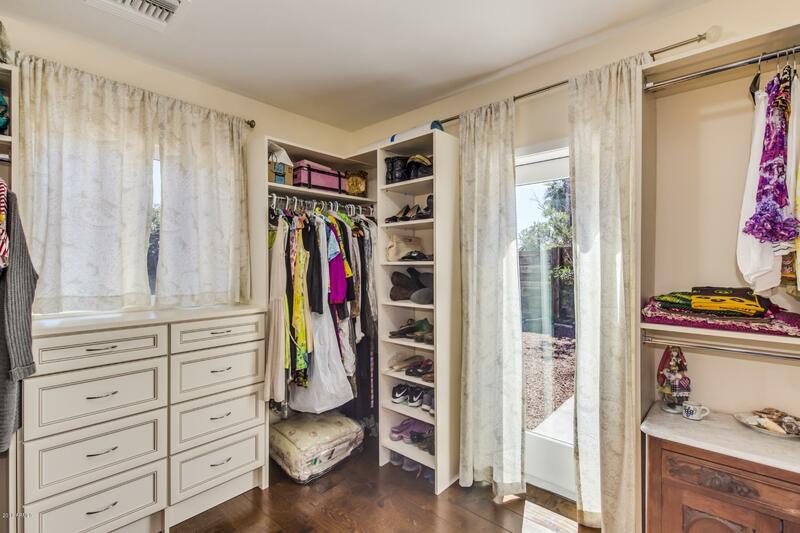 Space off entry ideal as office/formal dining. 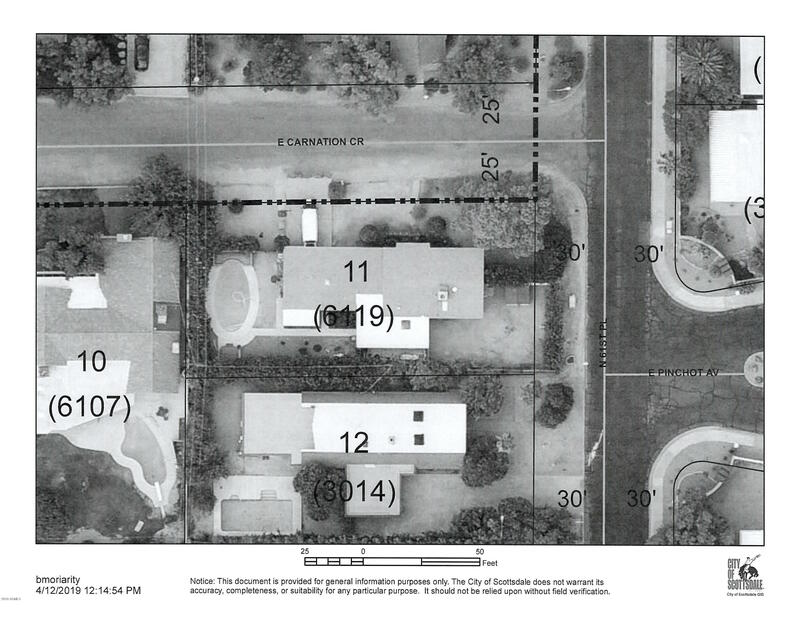 *AERIAL IN PHOTOS; ZONING/SETBACKS ON DOCS*. 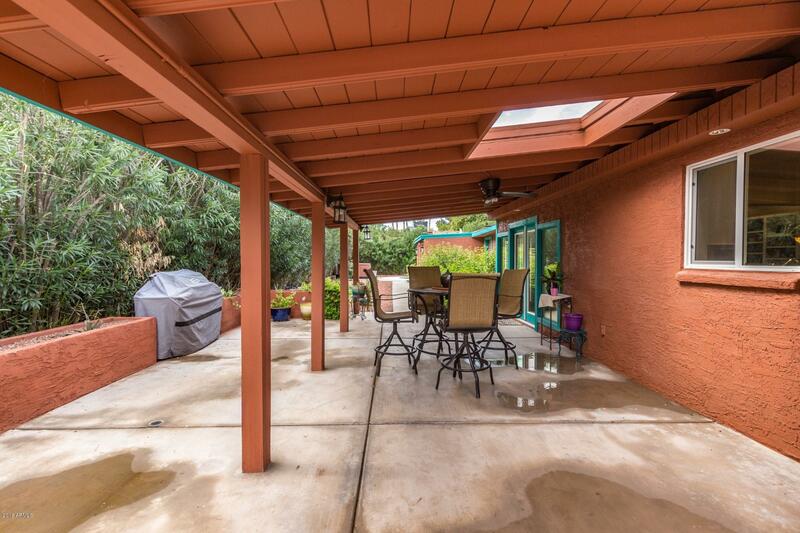 New in '17: Roof, stucco; H20 heater, windows, Fr. 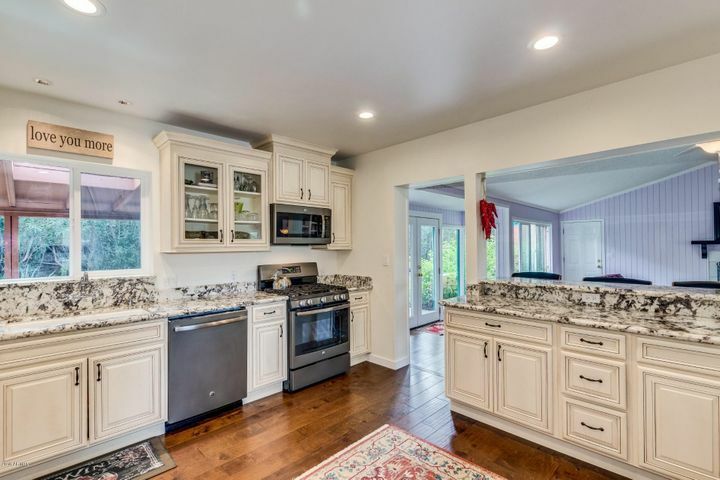 doors, plumbing fixtures, lighting, MUST SEE!